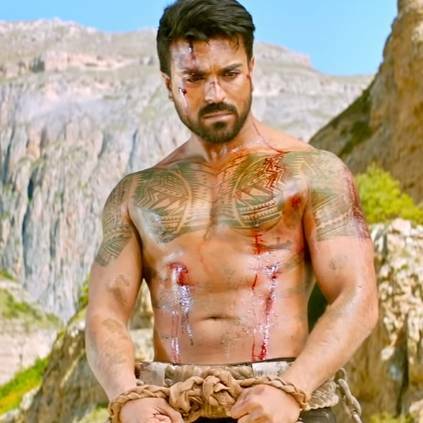 Vinaya Vidheya Rama is an upcoming action drama Telugu film, starring Ram Charan in the lead role. 'Bharat Ane Nenu' fame Kiara Advani and Vivek Oberoi are also part of the cast. The makers have released the theatrical trailer of this film which is packed with action and emotions. Directed by Boyapati Sreenu, VVR also has actors Prashanth and Sneha in crucial roles. The music score is handled by Devi Sri Prasad.